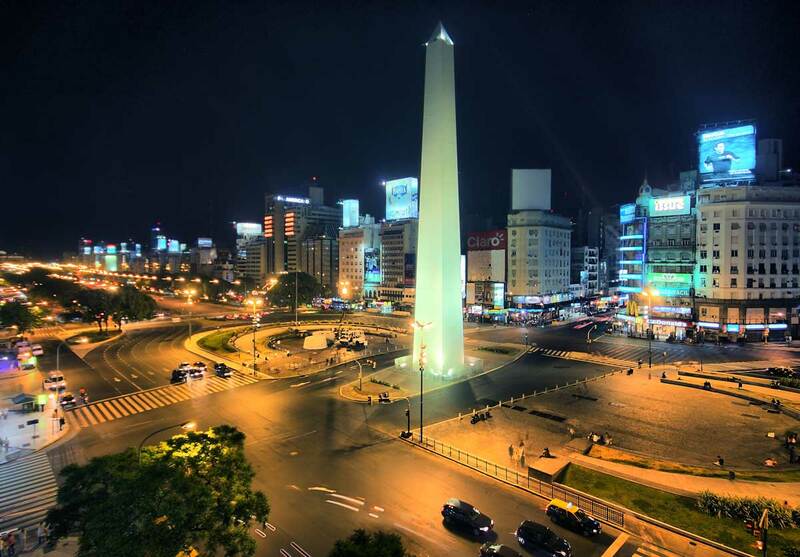 Buenos Aires: is the capital and largest city of Argentina. 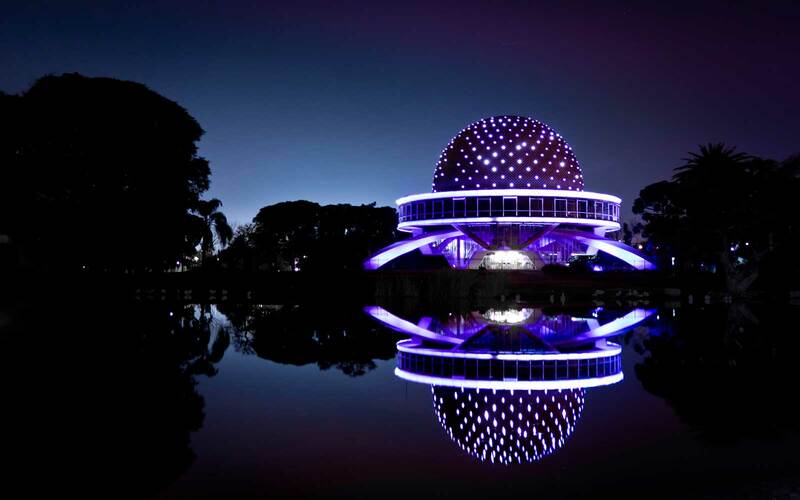 It is also the country’s chief port and leading industrial center. 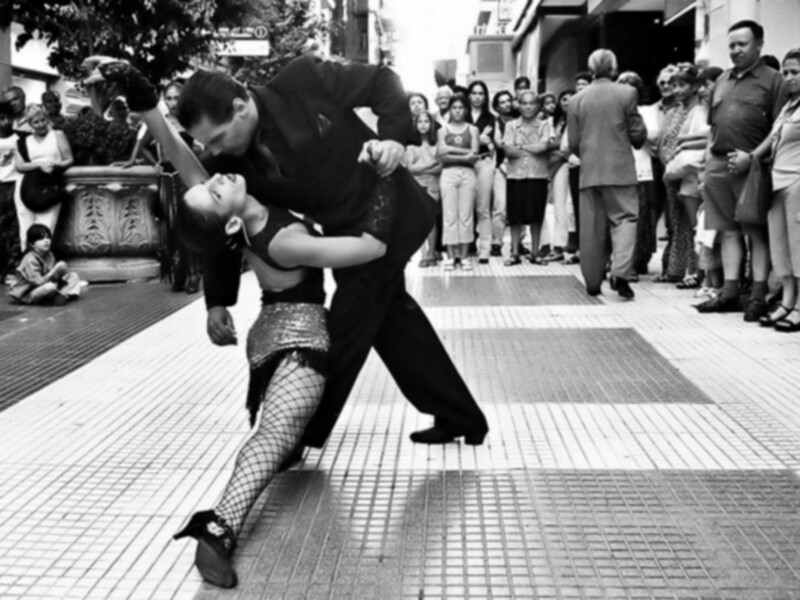 About a third of Argentina’s people live in the Buenos Aires metropolitan area. 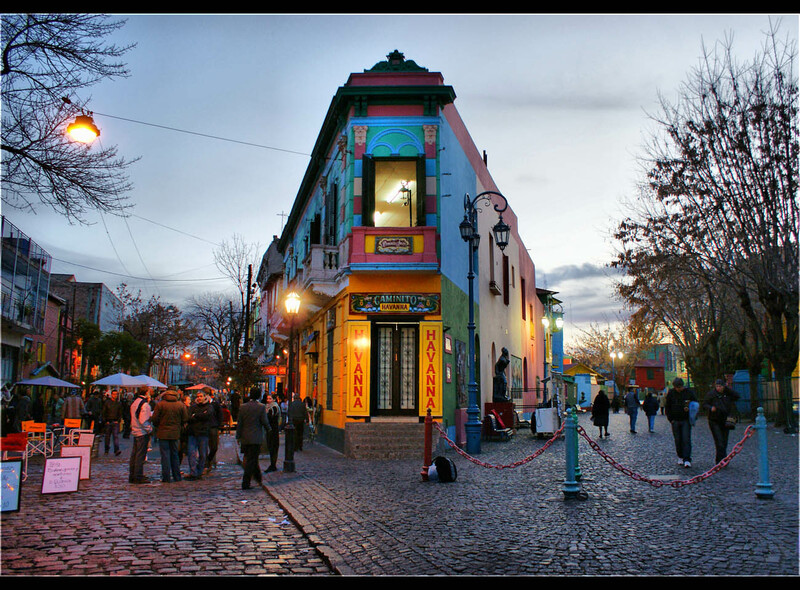 The city lies in eastern Argentina, along a broad, muddy, funnel-shaped bay called the Rio de la Plata. 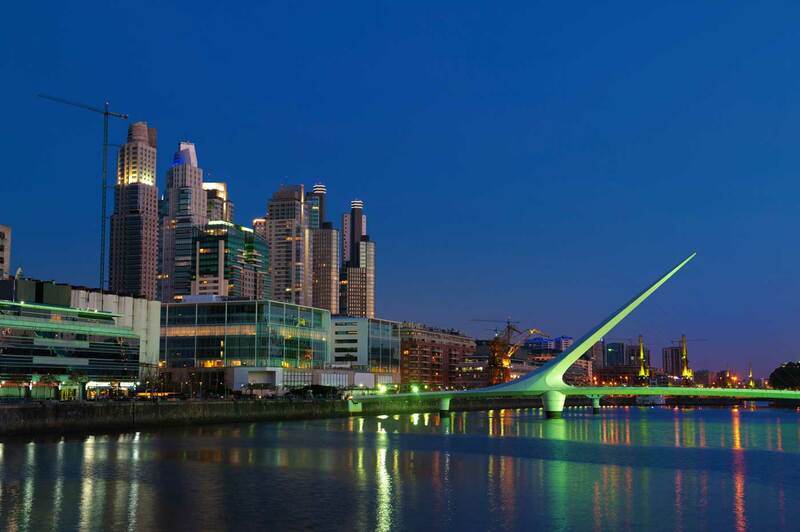 Buenos Aires is one of the largest cities in the world; a megalopolis with over eleven million inhabitants in both the city and its surroundings. 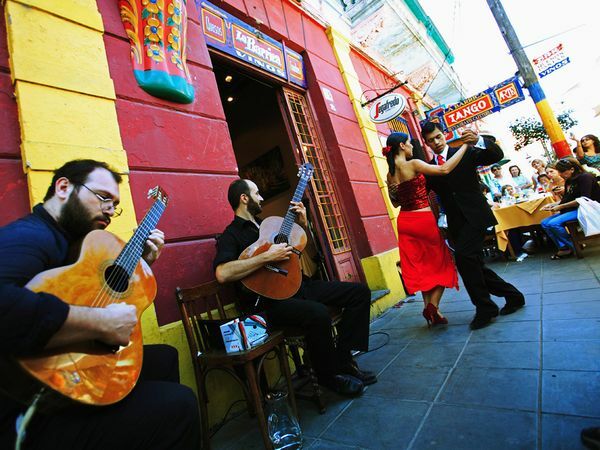 It is also the most elegant and the busiest city in South America which represents the Argentine essence.In spite of its modern constructions and dynamic activity, it has managed to preserve old traditions and charming corners. 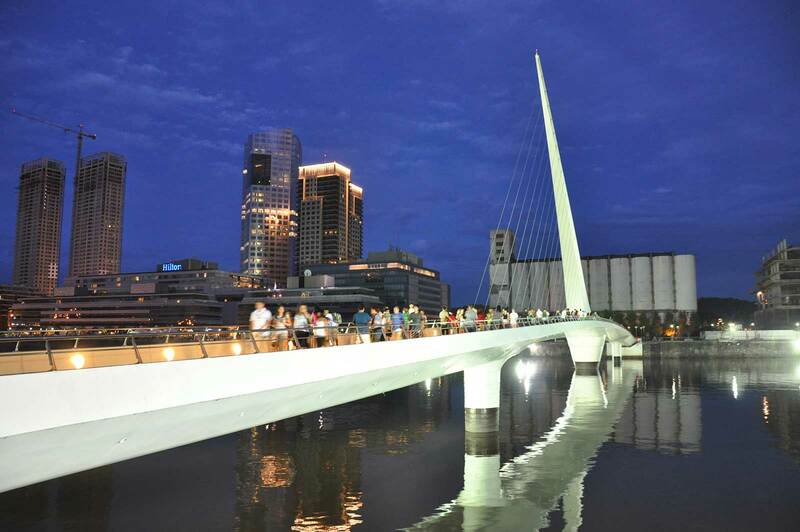 Visitors are fascinated by its environment, the individuality of each of its neighbourhoods, the cordiality of its people, and its wide selection of cultural and commercial opportunities. 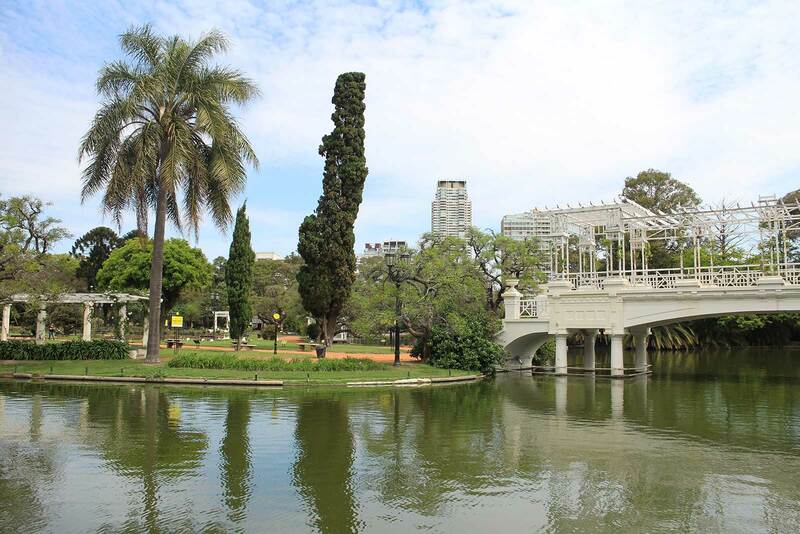 Buenos Aires, surrounded by Argentina’s splendid countryside, is the great cosmopolitan doorway to South America.